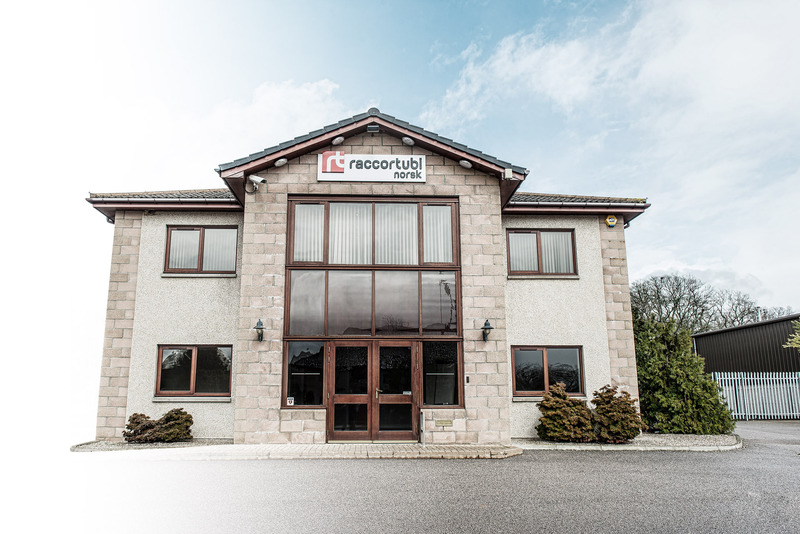 Based in Aberdeen (Scotland), Raccortubi Norsk specializes in stockholding and distributing piping material for the Oil & Gas industry. Raccortubi Norsk is the ideal partner for any North Sea offshore application. Raccortubi Norsk stocks and supplies pipes, tubes, fittings and flanges in stainless steel and special alloys, particularly for offshore platforms and Oil & Gas applications. 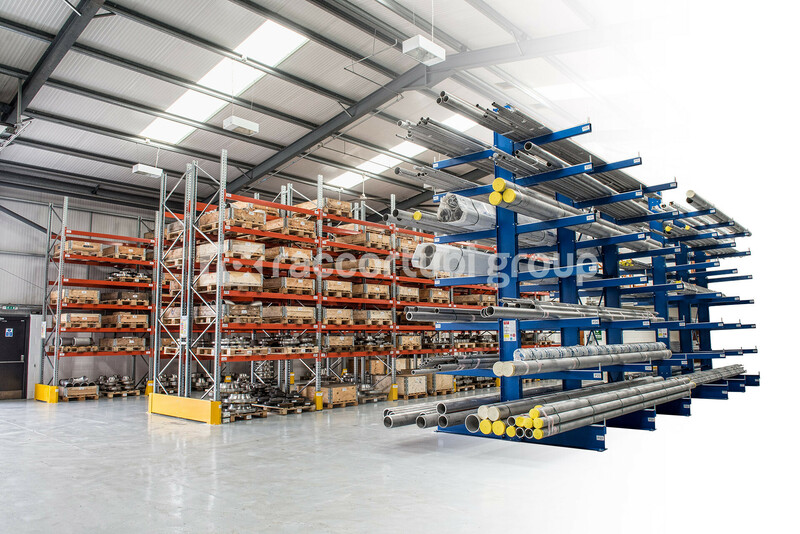 Starting from single items necessities, it gives customers a significant support in all the steps of the supply process, up to and including complete project packages, offering fully tested and certified material, also for special stock arrangement within frame agreements, being able to guarantee deliveries in 24 hours. The Group organizational setup, that perfectly combines manufacturing and distribution, allows Raccortubi Norsk to effectively arrange any delivery, both locally and abroad. The consistent stock replenishment from the internal production located in Italy reduces any chances of shortfall in stock availability. High quality, cost-effective, flexible solutions to short timescales are the pillars at Raccortubi Norsk. The company can also boast significant in-house NDT facilities – feritscope, hardness, DPI, MPI, PMI tests, offering also full check analysis and machining services. In addition, to complete all customer deliveries, Raccortubi Norsk is able to provide extensive order personalisation, such as colour coding, marking, and special packaging. With a consistent dedication to quality, not only does Raccortubi Norsk hold a number of end-user approvals, but it is also registered with Achilles FPAL, an essential market requirement for distributors in the United Kingdom and the sign of the Group’s commitment to pursuing best practices also when it comes to buyer procurement processes. The local stock at Raccortubi Norsk consists of over 300 tonnes of material available off-the-shelf to supply pipes, tubes, fittings and flanges in austenitic stainless steel, duplex, super duplex, 6Mo, nickel alloys and titanium, particularly for offshore platforms and Oil & Gas applications. The recent introduction of carbon steel pipes, fittings and flanges in the Raccortubi Norsk product range makes the company a special partner for all customer needs, being able to offer complete packages quickly and cost effectively. Raccortubi Group manufactures, stocks and supplies piping materials for critical applications such as chemical and petrochemical plants, power plants, shipyards, fertilizer plants and offshore platforms.